Inclement weather like wind and hail can be a major headache, and extremely stressful for a homeowner. Because these are considered natural disasters, this wont raise your insurance rate. But the insurance company does, ultimately, incur a loss. This results in an adjuster going to your home to observe the damage that has occurred. They will recommend to the insurance company how much of a payment you should get, if any. Unfortunately, some homeowners receive nothing at all. Hence, delaying the necessary roof repair or roof replacement. 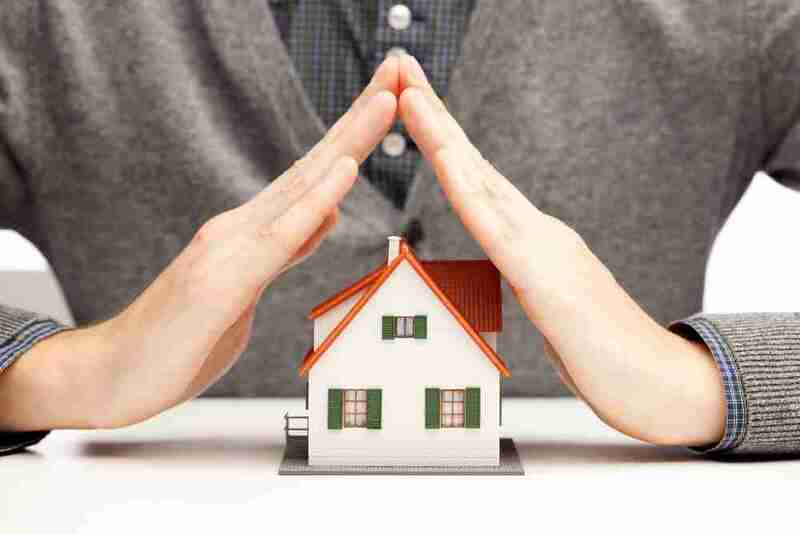 At 2nd2None Roofing & Construction LLC, we can successfully help you navigate the insurance claims process. While many adjusters are friendly enough, they don’t work for you. They work for the insurance company. Our staff has extensive experience working with insurance claims. We can use our firsthand knowledge to ensure that the result is for your best interests. We will explain each step of the process in a way that is easy to understand. As your insurance claim representative, we can help to fill out the necessary paperwork and set up a time to meet with the adjuster.If you need to speak with an insurance claims rep, please fill out the contact form and one of our qualified staff will contact you shortly.